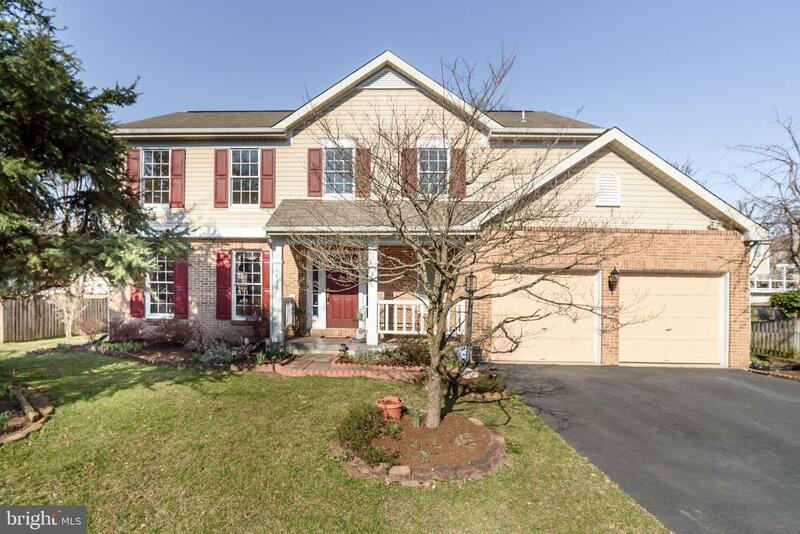 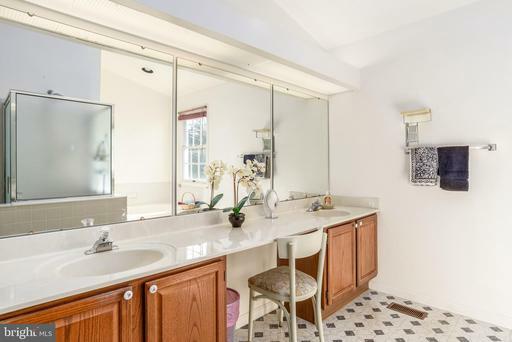 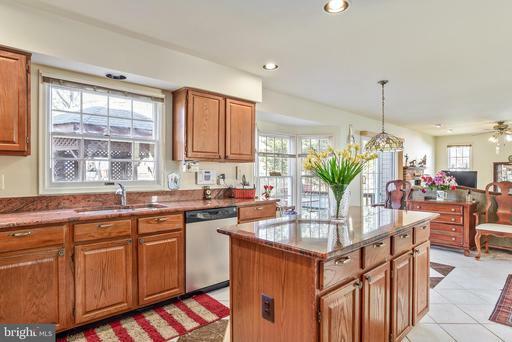 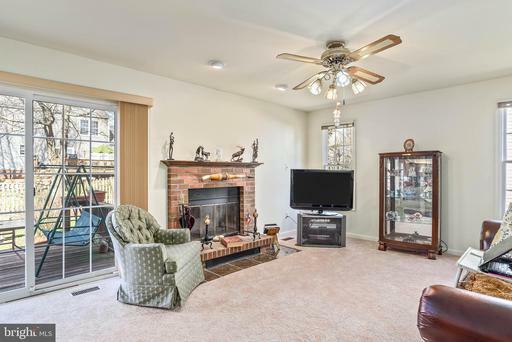 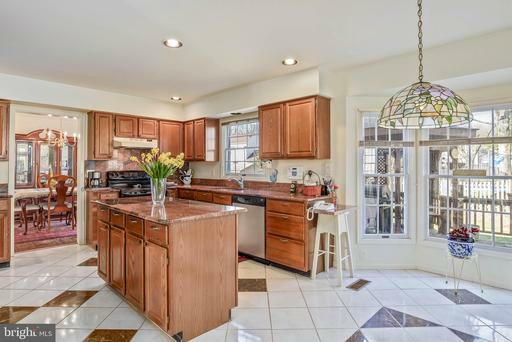 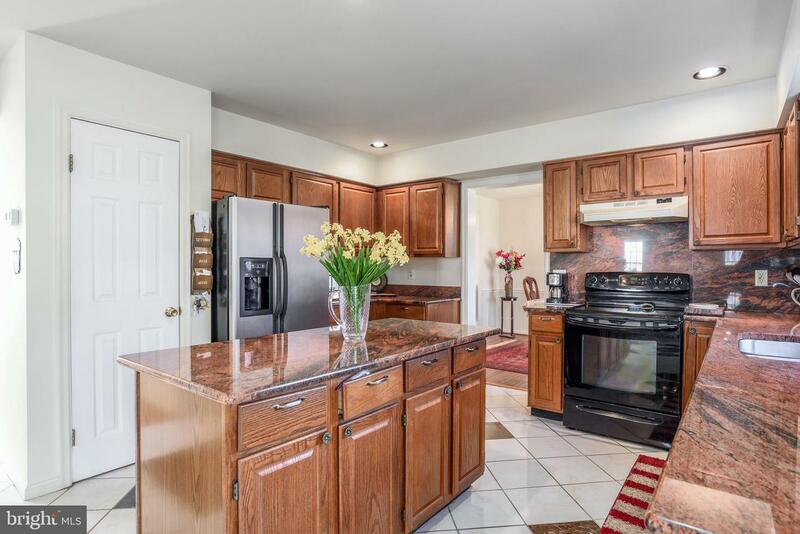 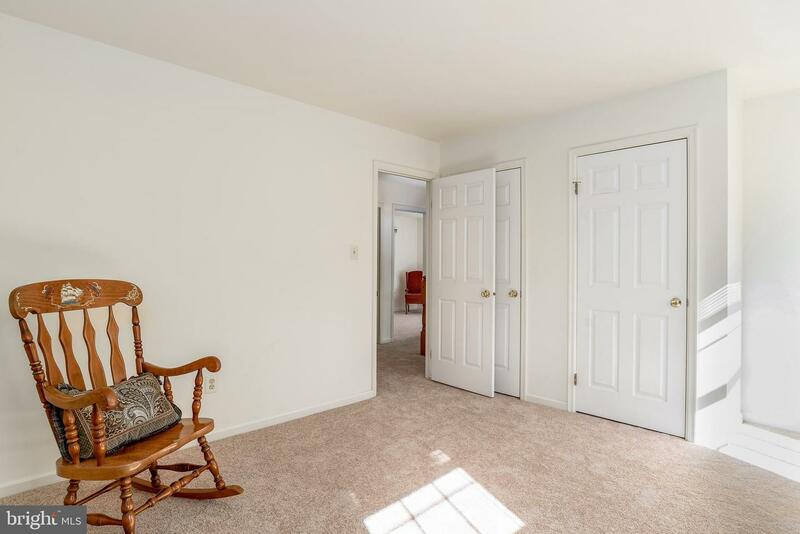 Light and bright 4 bedroom, 2.5 bath home! 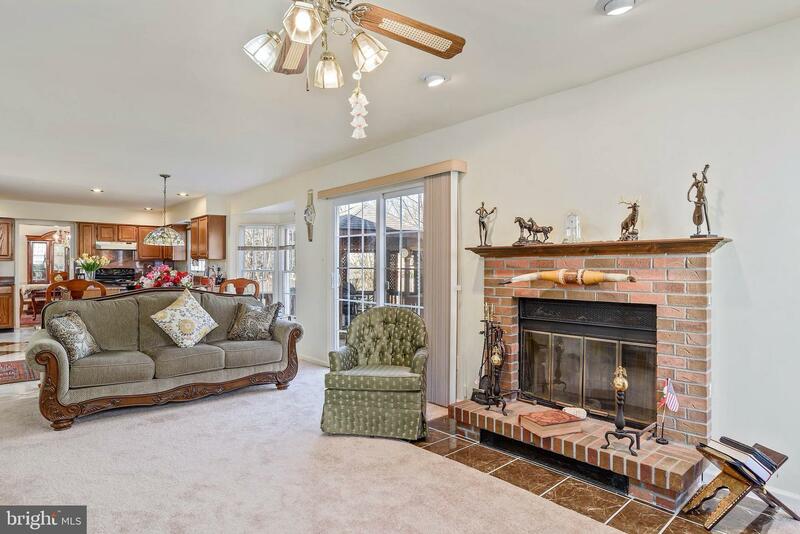 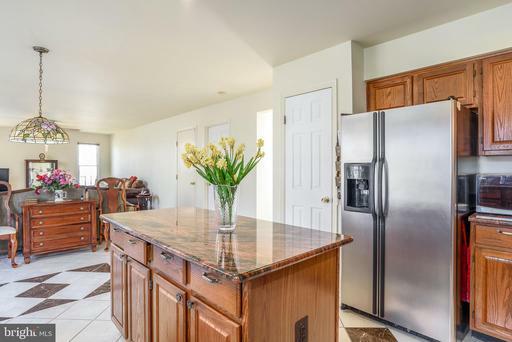 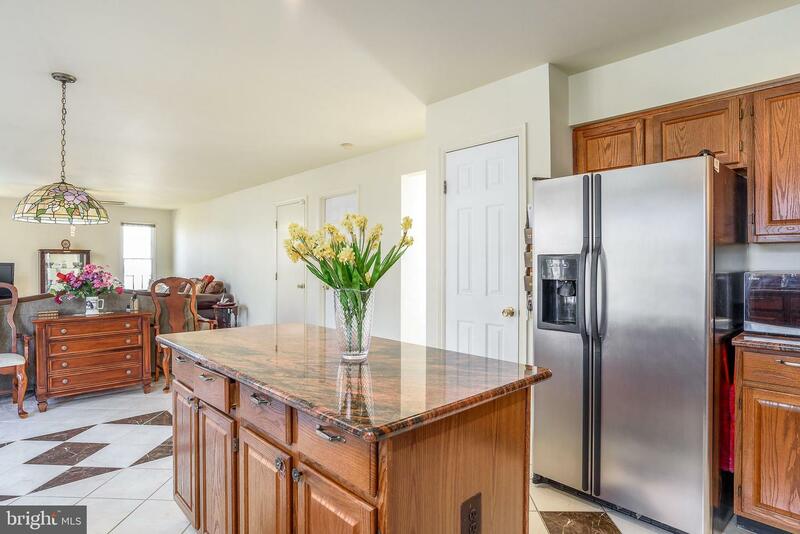 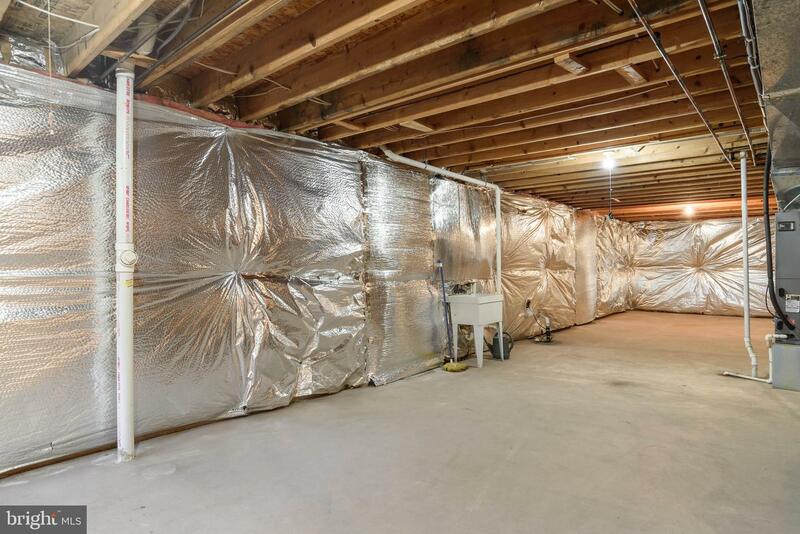 Main level features 2 story open entryway, great open floor plan with hardwood floors, living and formal dining room, kitchen with island, granite countertops and stainless steel appliances, breakfast area, and family room with fireplace and slider to deck. 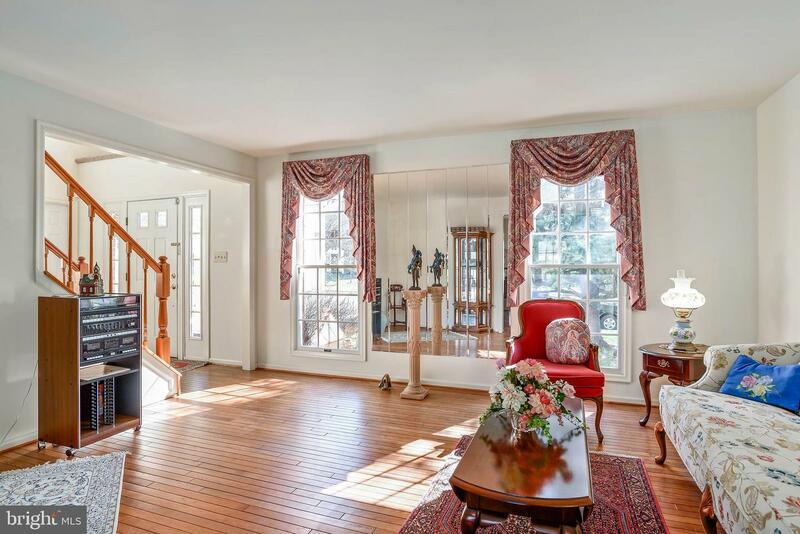 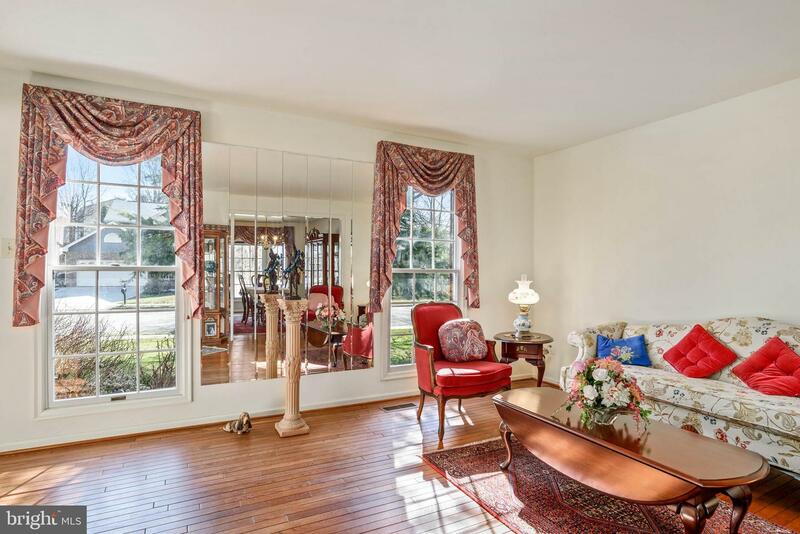 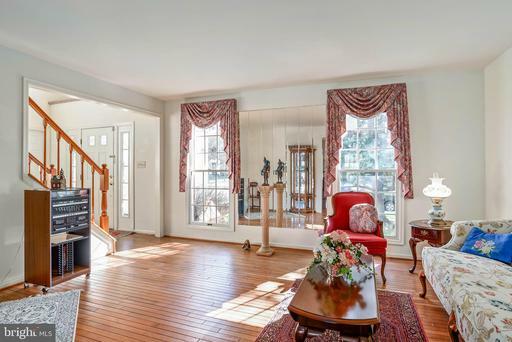 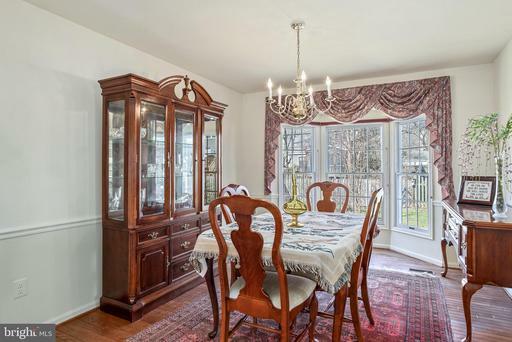 Bay windows in dining room and breakfast area. 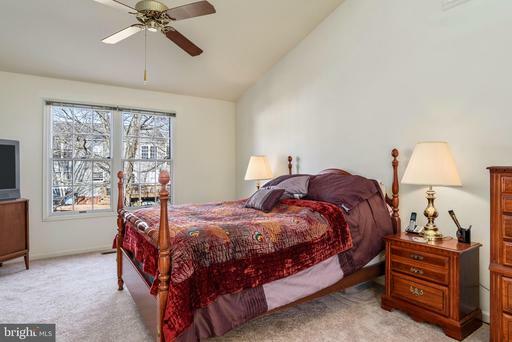 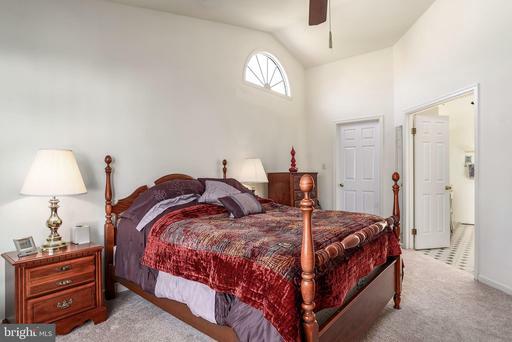 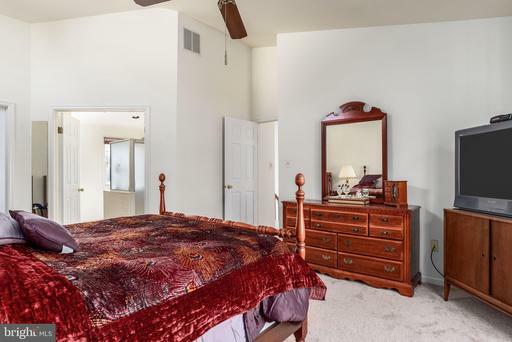 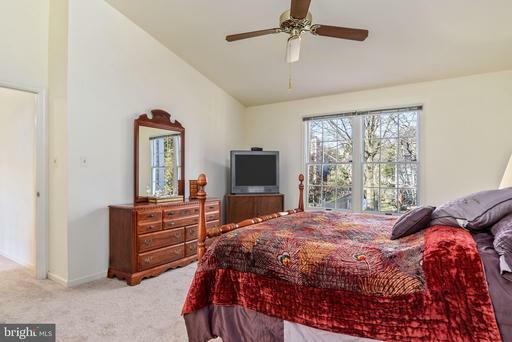 Spacious master bedroom has vaulted ceiling, lots of natural light and master bath with separate shower and large soaking tub. 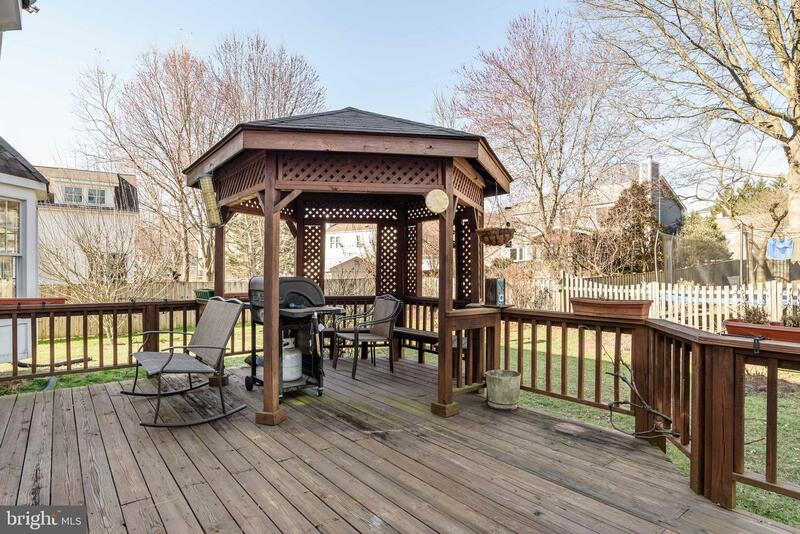 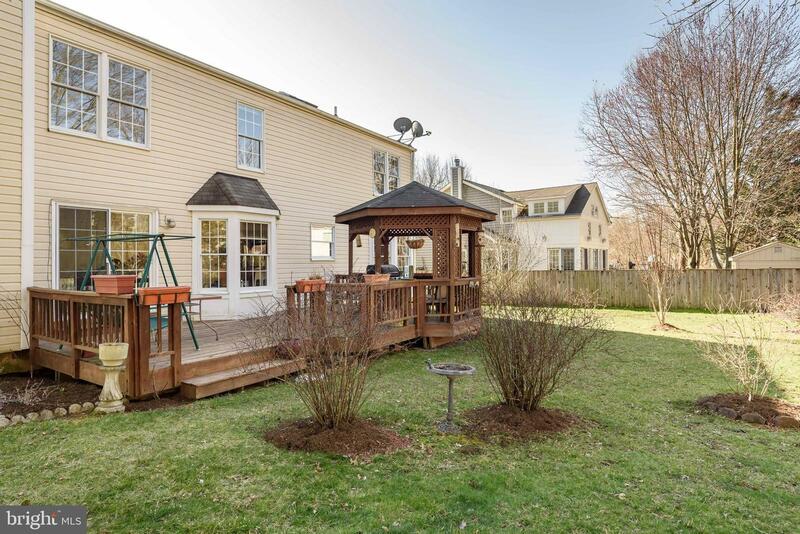 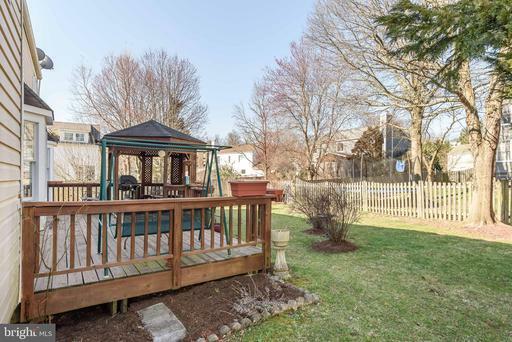 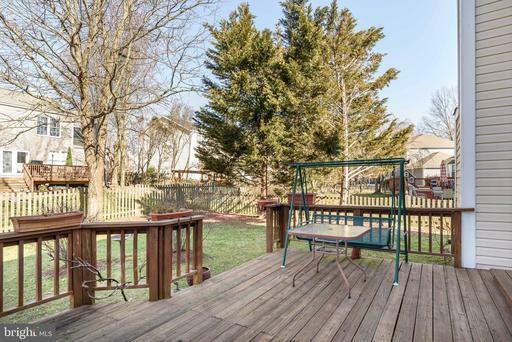 Large back yard with deck and gazebo. 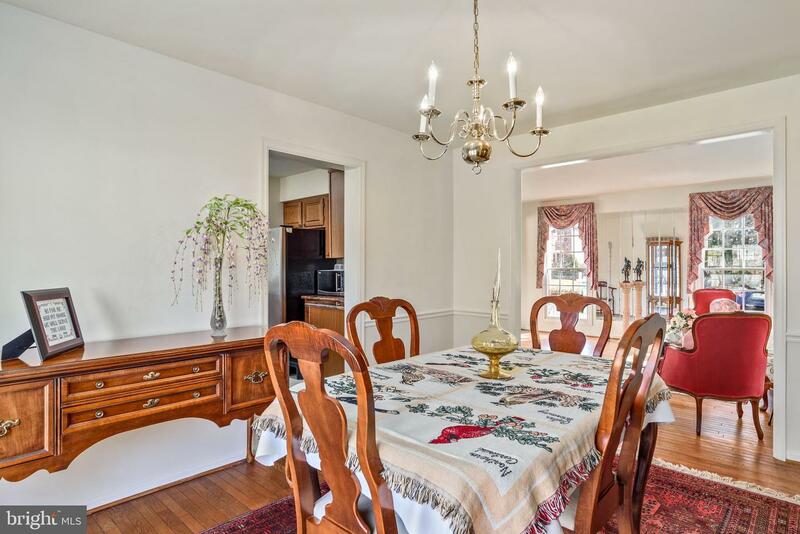 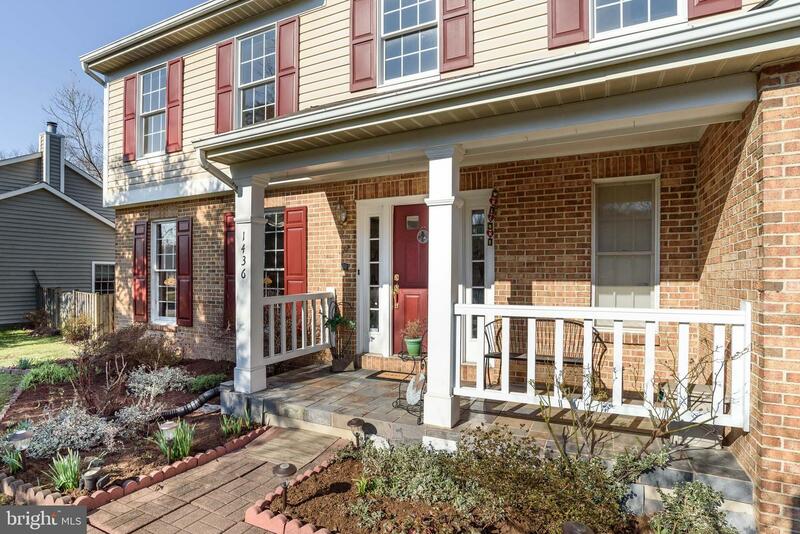 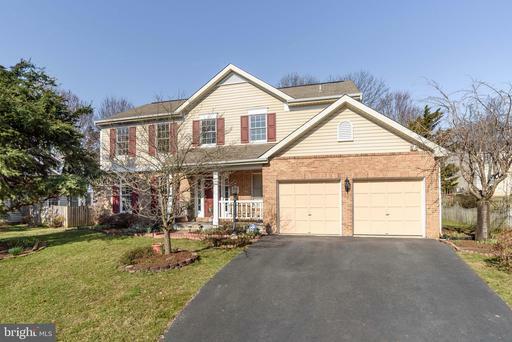 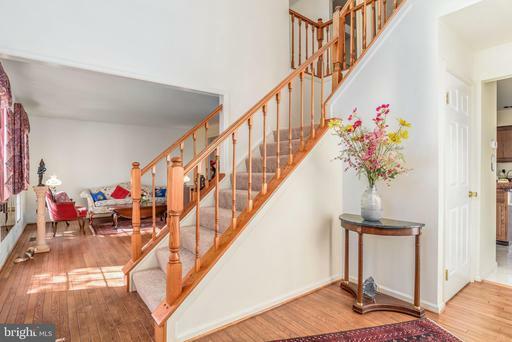 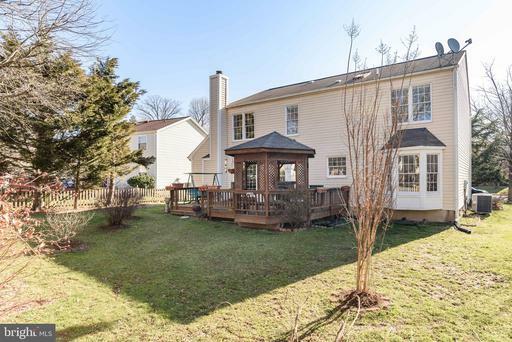 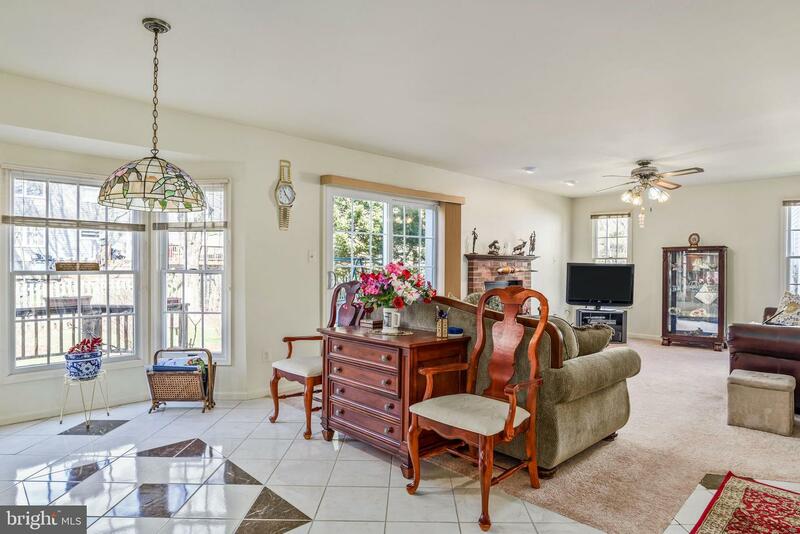 Walking distance to Herndon High School. 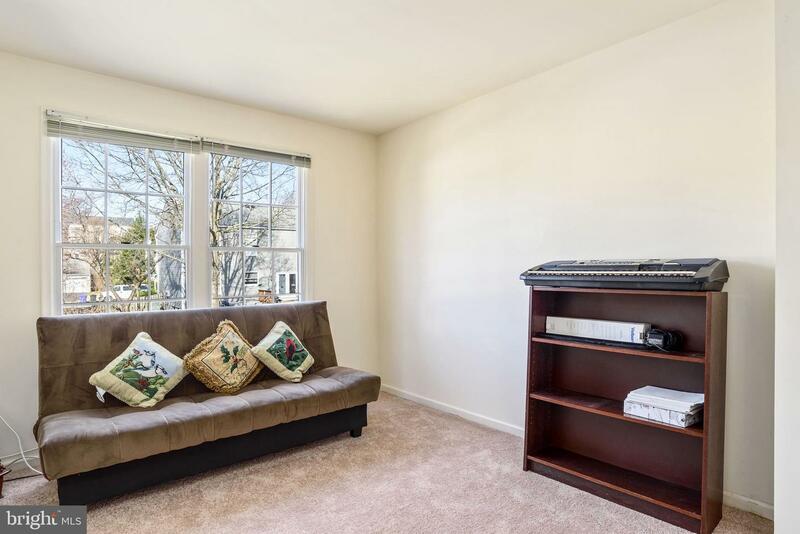 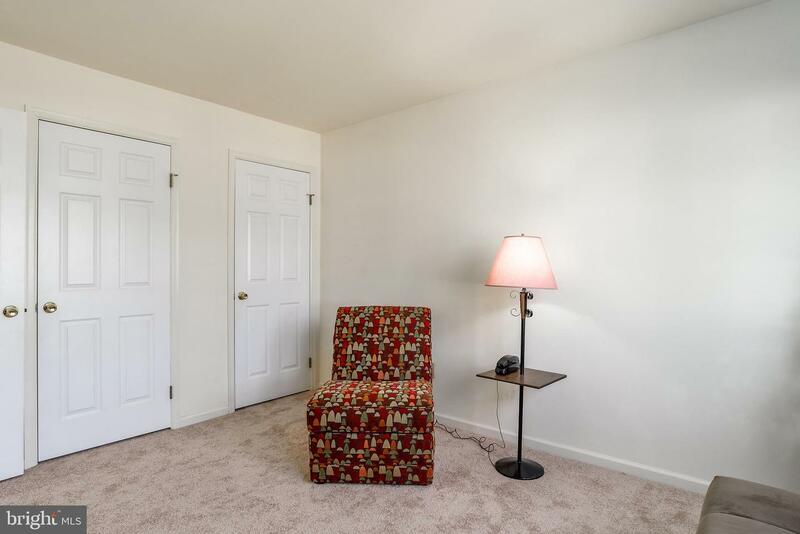 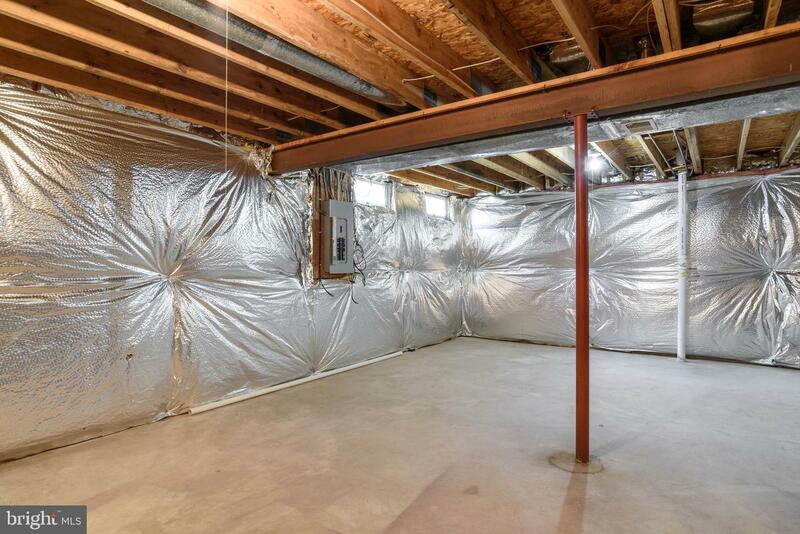 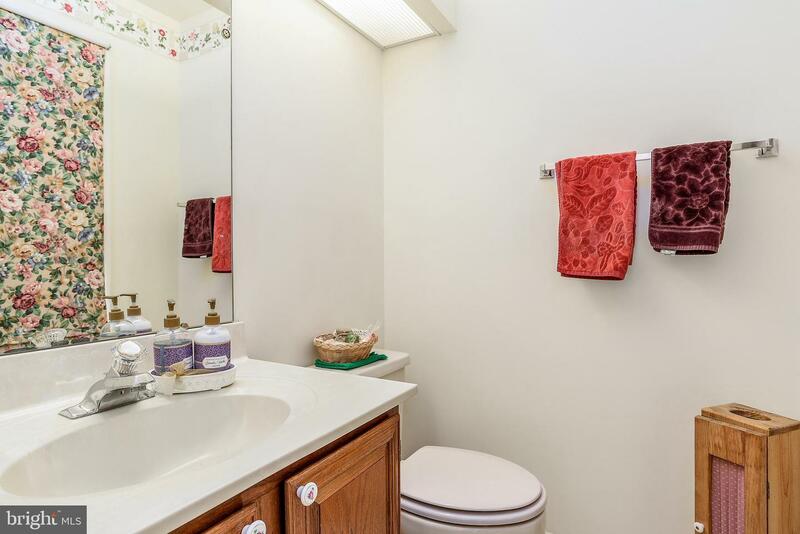 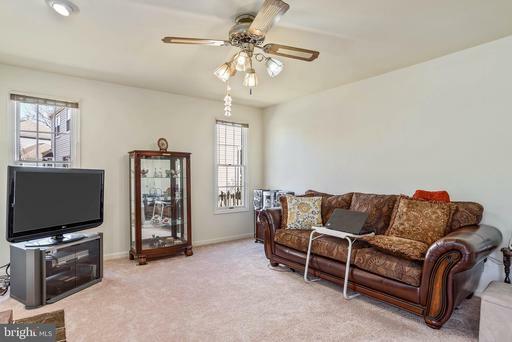 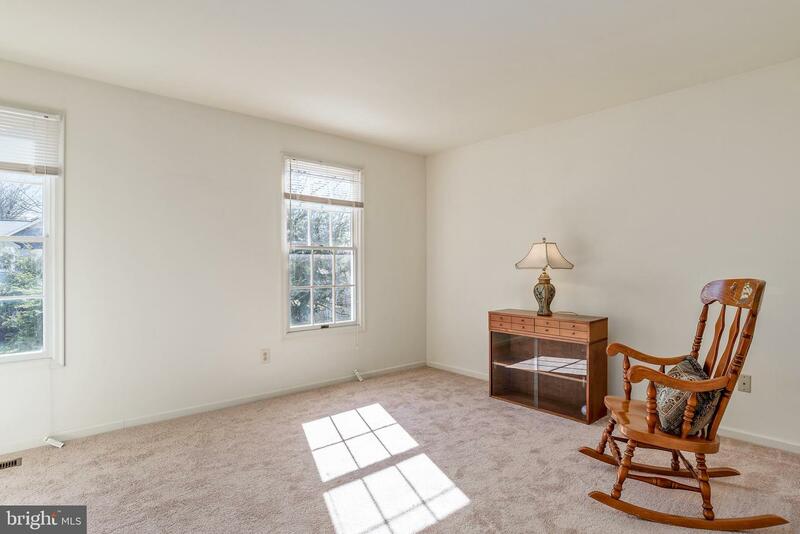 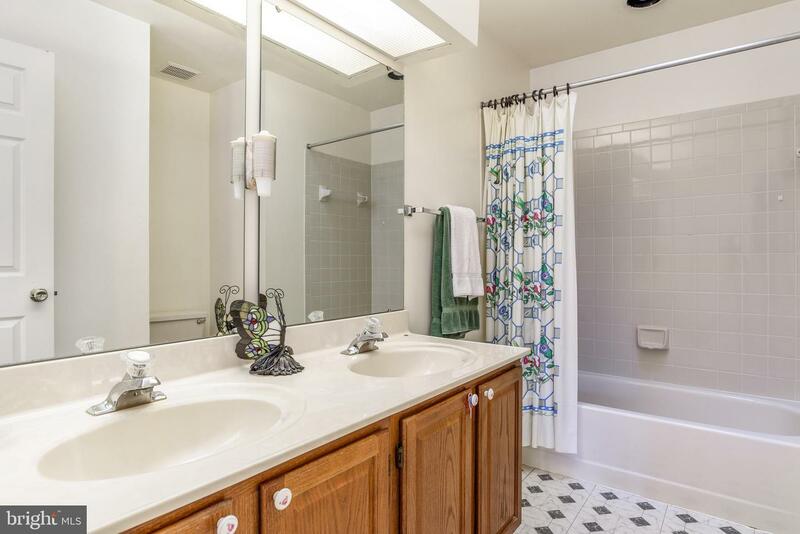 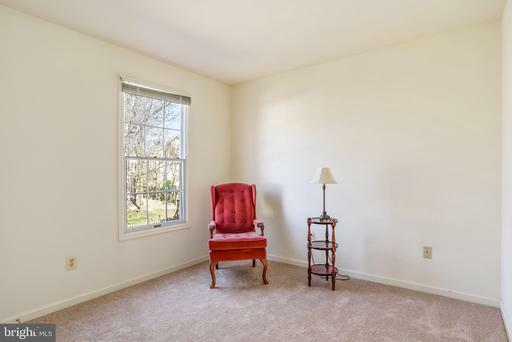 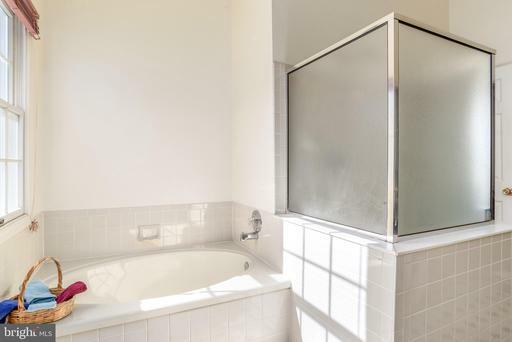 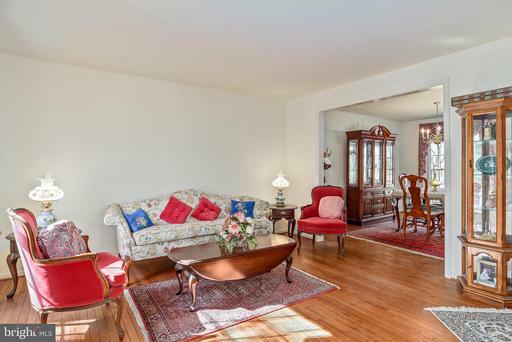 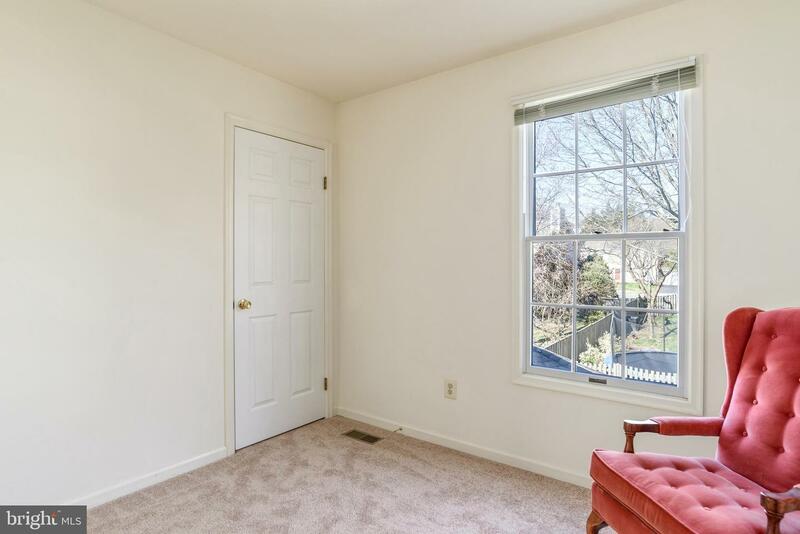 Conveniently located close to shopping and major transportation routes.